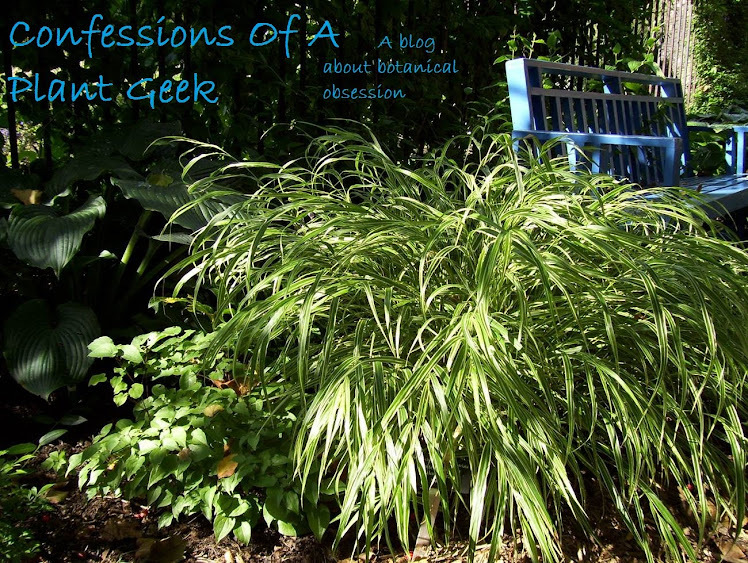 Confessions Of A Plant Geek: New domain for the blog! New domain for the blog! Just wanted to point out that I have made a few small changes. I've been working on integrating the blog with the rest of the Botanophilia business. One of the changes is that the URL is now http://www.confessionsofaplantgeek.com. The old address from blogspot will still work and redirect you to the new one. I've also added page links to the online catalog, Botanophilia homepage, and the about us section. Last, I've added a like button for Botanophilia's facebook page. Please stop by for a visit and like us!